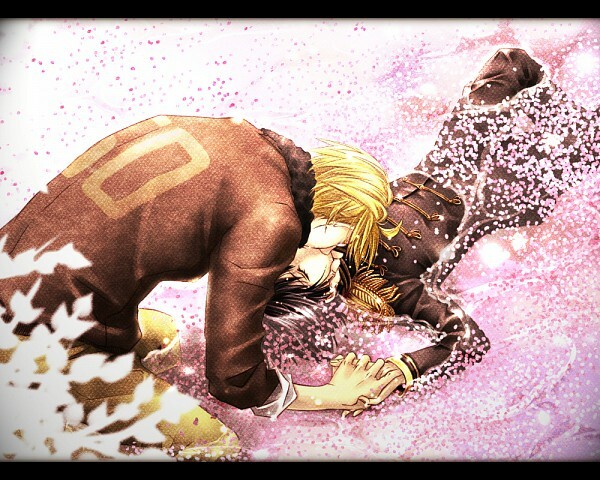 Japarica. . Wallpaper and background images in the Hetalia Couples! club. This Hetalia Couples! photo contains triceratops.